Regular practices are currently happening with the North West Zone meet occurring on ​May 23rd at Douglas Park and the QVDA Districts occur on May 31 at Douglas Park also. 3000 m runners will have their event happen 2 days prior to each meet. 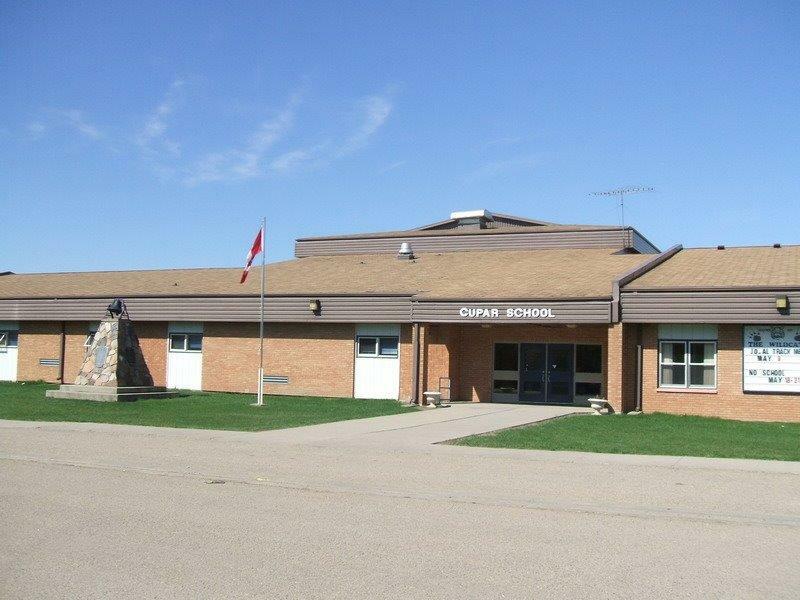 The zone will be in Fort Qu'Appelle and the district will be in Regina at Douglas Park. SHSAA Provincial Track and Field is in Moose Jaw on June 7 and 8.